There is currently a nearly 500km long, largely invisible land border between the North and the South of Ireland. 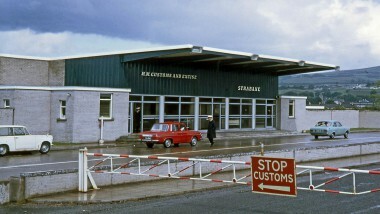 The Common Travel Area (CTA) allows for movement across the land border on the island of Ireland without being subject to passport control. 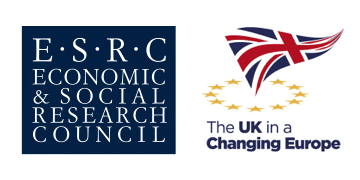 The looming exit of the UK from the European Union has raised a number of issues related to the border and the continuation of free movement. 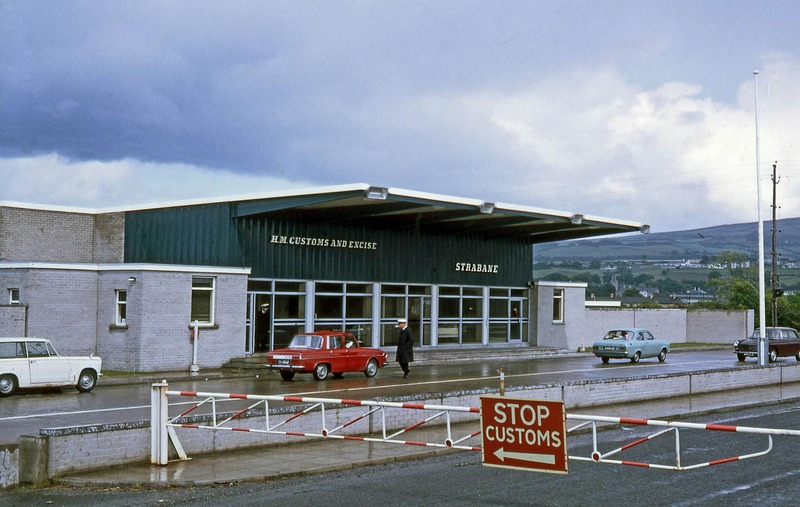 The requirement of implementing some kind of border between Ireland and the UK has provoked significant concerns including, but not limited to, the peace process, trade, asylum and immigration, and free movement.